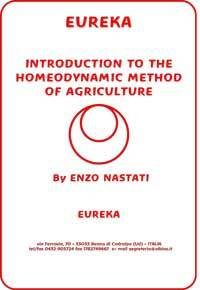 The Association l‚Äö√Ñ√¥Albero della Vita has the role of making information available about the homeodynamic method. Primarily this goes to interested agriculturalists, but it is also available to anyone who wants to deepen their relationship with Nature and with life in its wider aspects. Therefore, it has become necessary to prepare a basic introduction to the method. Perhaps just because there are already more than sixty publications, of which more than 20 directly concern our agricultural method, it is necessary to offer a general overview of its principles, values, and methods to those who are approaching the method for the first time.